Our FORS compliance package provides everything needed to meet the requirements of the FORS Silver specification. It includes side and rear cameras, a genuine Brigade side ultrasonic system, Brigade left turn sounder and a low glare 7″ driver display screen providing footage from the side and rear of the vehicle. 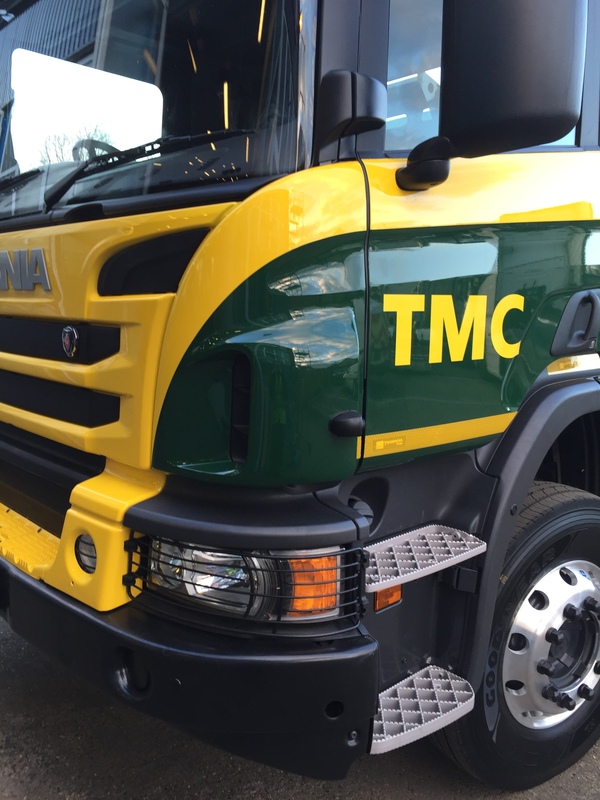 Built for commercial fleets our FORS solution helps prevent accidents by giving the driver enhanced visibility around the vehicle and alerting them to objects and people they may not have seen in the nearside blind-spot. To minimise distractions to the driver our FORS solution is fully automatic. 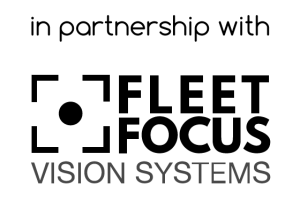 Smart camera switching prioritises and displays the right camera view at the right time, and in low light conditions, Fleet Focus systems will automatically switch to night vision mode. 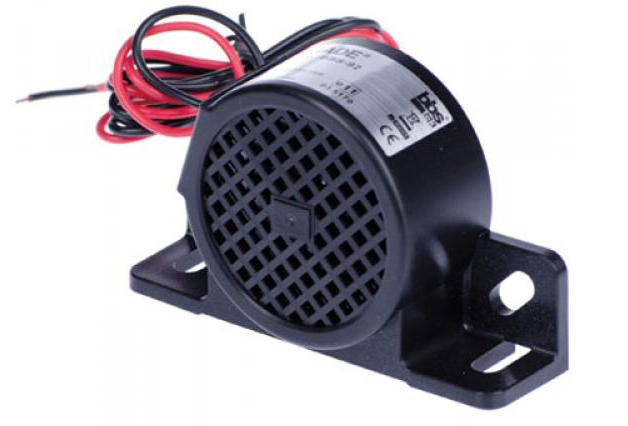 To minimise false alarms and helps to prevent drivers from blocking the warning speaker, the side ultrasonic system only activates when the left indicator is used and the vehicle is travelling at less that 14MPH. By beeping when a person or object is detected in the blind-spot the ultrasonic system alerts the driver to danger. 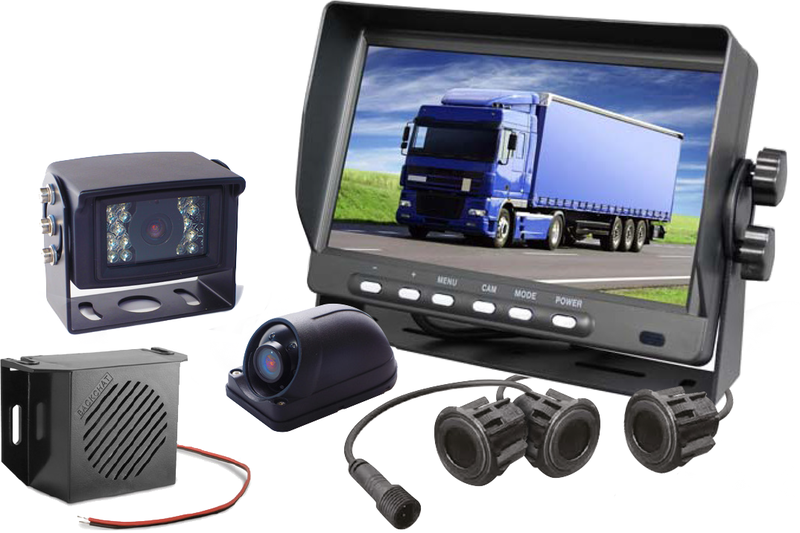 Cameras fitted to the outside of a truck get a hard life often receiving knocks and bumps, extremes or temperature and high pressure water spray. To combat this our cameras are built using cast aluminium housings which will not rust, and use aircraft style screw-plug connectors with silicon seals. Due to their construction quality our cameras have achieved the highest IP69K waterproofing standard meaning they could be fully submerged or subjected to jet washing without water ingress. The safety equipment required to achieve FORS Silver spec depends on the vehicles weight and class. As a registered FORS Associate we can help with all aspects of compliance with FORS standards. Designing, supplying and installing our own solutions means that we are in control of quality throughout.  To find our what our customers think of our products and services visit our Customer Testimonials section. our consultants on 0800 009 3006. Reversing and maneuvering are some of the highest risk and most stressful tasks a professional driver will face. Although only a small proportion of driving time is spent in reverse, a staggering 25% of road deaths are caused by reversing vehicles. Research suggests that 70% of incidents could be avoided with the right equipment. With Fleet Focus PRO solutions the driver has vision all around the vehicle, day and night. Up to eight camera views can be shown automatically or selected on demand. 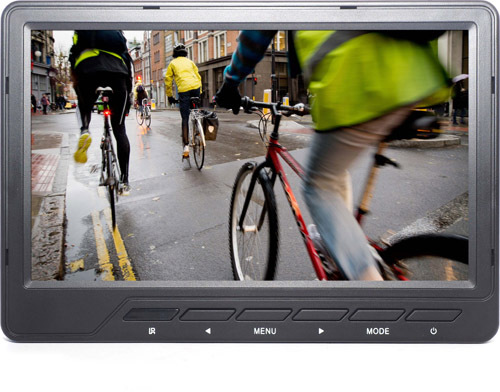 7″ active screen automatically displays the right camera view to the driver when manoeuvring. Pod mount side camera, for more examples see our installation portfolio. 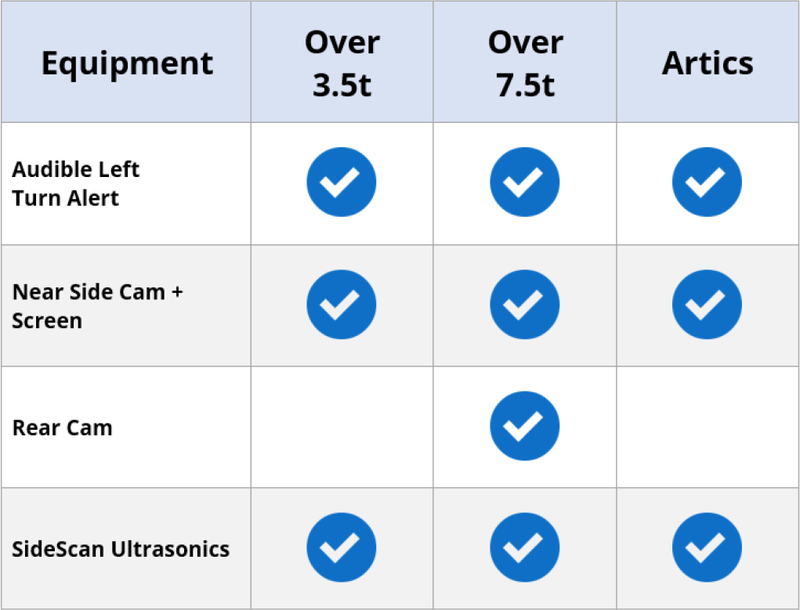 Our tough aluminium cameras are rated at IP69K to provide the highest level of waterproof protection with wide angle lenses to capture high quality video. Viewing angles and ultrasonics coverage are for illustration only.